Make smart business decisions based on your big data with our Big Data Platform. Merge and mash up disparate data points to spot your business trends, anticipate customers’ behavior, and ultimately, take an action! SmartAxiom provides you with a single pane of glass solution across all your disparate data by bringing all the key components together – data discovery, data preparation, in-memory acceleration, ETL, BI, predictive analytics, and visualization – to streamline big data analytics and simplify your big data journey. More and more businesses are looking to the cloud for their data and analytics, seeking to leverage elastic, Scalable and cost-efficient infrastructure without the need to procure the public cloud on AWS, AZURE and Google Cloud, or in-house hardware. With the rapid adoption of cloud-based analytics and Big data computing, businesses need a robust platform which can deliver value. SmartAxiom products deliver industry leading Software-as-a-Service (SaaS) and promise private cloud cluster. Our Big Data Analytics platform has an integrated approach to analytics which enables businesses to extract fact-based insights from data fostering a deeper understanding of customers, operations, and markets; enabling the organization to act when and where the positive business impact is greatest. 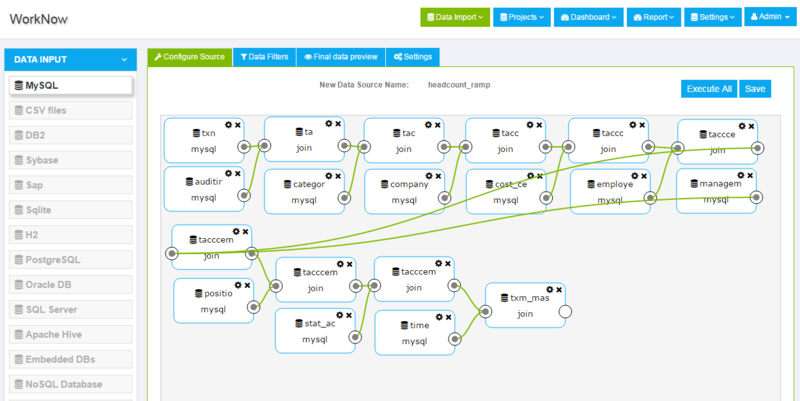 AxiomDataPool is a self-upgrading, elastic execution data pipeline that streams and unifies disparate data between applications, databases, files, social and big data sources across the extraprise into a flat-file filesystem. When your running applications in the cloud, the AxiomDataPool is able to scale up and down elastically based on the volume of data being processed, or the latency requirements of the cloud integration flow. The AxiomDataPool can also be configured to run behind the firewall for hybrid deployments involving on-premises enterprise applications and big data sources. The AxiomDataPool allows data and process integration flows to be triggered based on events or scheduled jobs, called via REST APIs, or invoked programmatically via the DyETL API. SmartAxiom predictive and machine learning modeling is an integrated approach to analytics that enables businesses to extract fact-based insights from data that fosters a deeper understanding of customers, operations, and markets, enabling the organization to act when and where the positive business impact is greatest. It incorporates data aggregation, normalization, and exploration of any number of data sources to address diverse advanced analytical use cases. Our analytics framework developed an innovative concept of Advance Analytics TableTM for Big Data giving users access to massive amounts of structured and unstructured data in the memory. It has been developed under Big Data and Cloud computing architecture that utilizes distributed and MPP architecture. Bring your data to life with SmatAxiom in-memory Data Objects – data visualization engine makes it easy to create beautiful and interactive maps, charts, and infographics. In-memory data pipeline aggregates multiple sources of disparate data in memory objects, perform visual BI analysis using intuitive dashboards, and securely share insights, as well as data stories with your team. 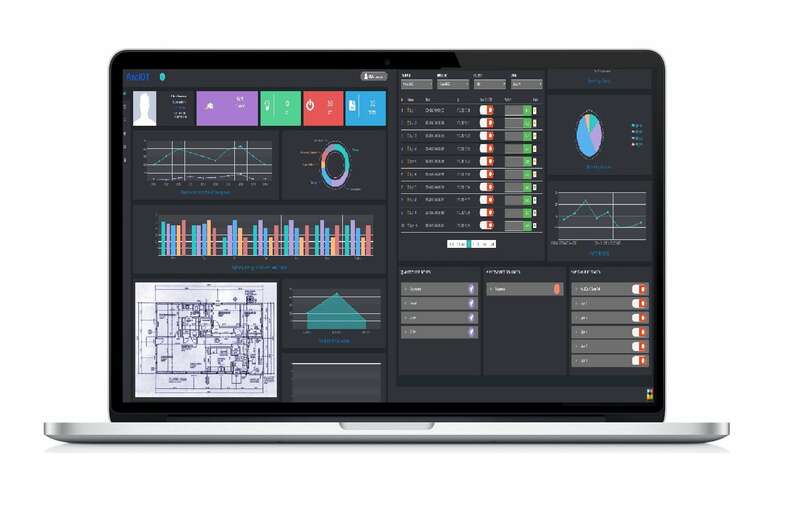 Our fully customizable unified view lets you monitor and measure performance and business operational in real-time. You can visualize and analyze data and KPIs from across the organization on your dashboard using best practice visualizations; helping you gain valuable insight. Real-Time data discovery helps you identify patterns, trends, and relationships in data that were not evident before. 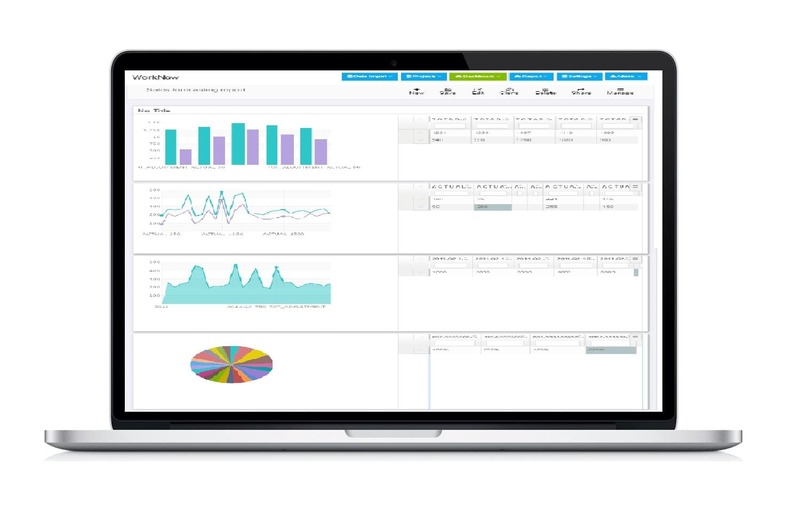 It supports in-memory data exploration for users across your organization, from decision makers and analysts to statisticians and data scientists. It is designed for users of all skill levels. Create any business intelligent report your organization needs, whether multi-page reports or ad-hoc reports. All of the required detail information can be easily combined into single reports or grouped reports for maximum insight. Explore options for sharing your data visualizations, including sending active or saved visualizations as an e-mail attachment or a PDF. The first step to exploring data is to create a document and connect to a dataset from a data source. A data repository that unifies disparate data from across the organization in the flat-file objects in the memory. Just as Hadoop, Spark, noSQL and the data lake are revolutionizing the enterprise data infrastructure, legacy extraction, transformation and loading (ETL) tools are also being re-imagined for next-generation business analytics.